Thank you for taking the time to read my Fundraising write up! My name is Tyler Luscombe and I am here to discuss my fundraiser campaign for my younger Brother’s upcoming ski season with the Canadian Paralympic Alpine Ski Team. 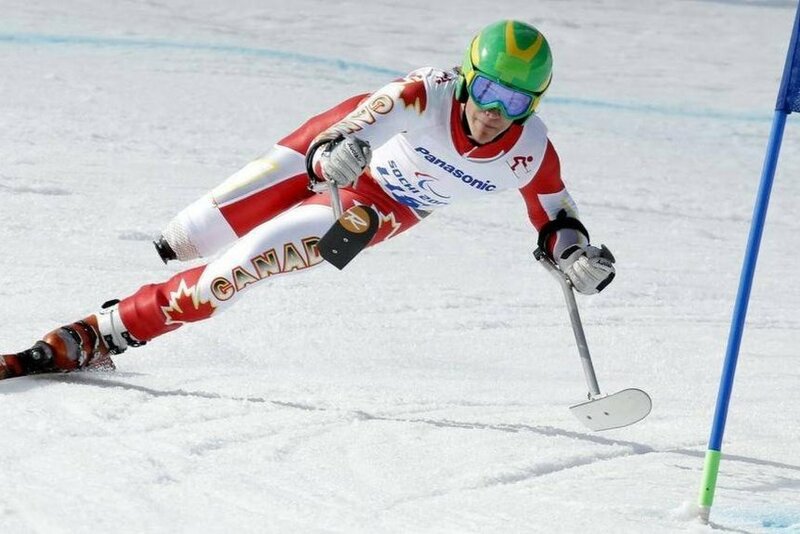 My brother, Braydon Luscombe, has been a member of the Canadian Paralympic Ski team for 7 years. He has been to the past two Paralympic games in Sochi, Russia and Pyeongchang, South Korea. Braydon became an amputee at the age of 5 when he lost his right leg to necrotizing fasciitis (flesh eating disease). Since that day, Braydon has never expected to be treated any differently nor has he ever let his amputation slow him down. His determination, humbleness and drive to succeed are qualities I respect and have always looked up to. Friends and Family are continuously looking for ways to support him so that he can continue to live out his passion and this is just that. 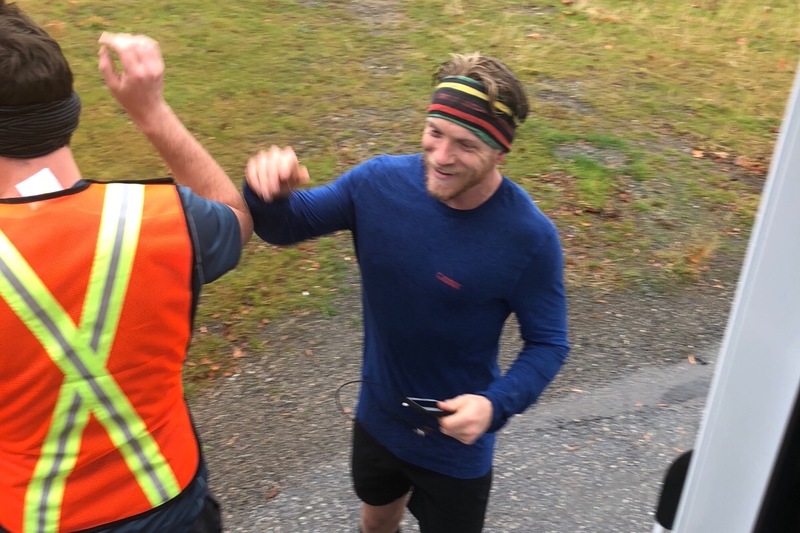 Being a part of the Canadian Paralympic team is a full time commitment, which is why I am looking to raise money to support Braydon’s upcoming ski season. 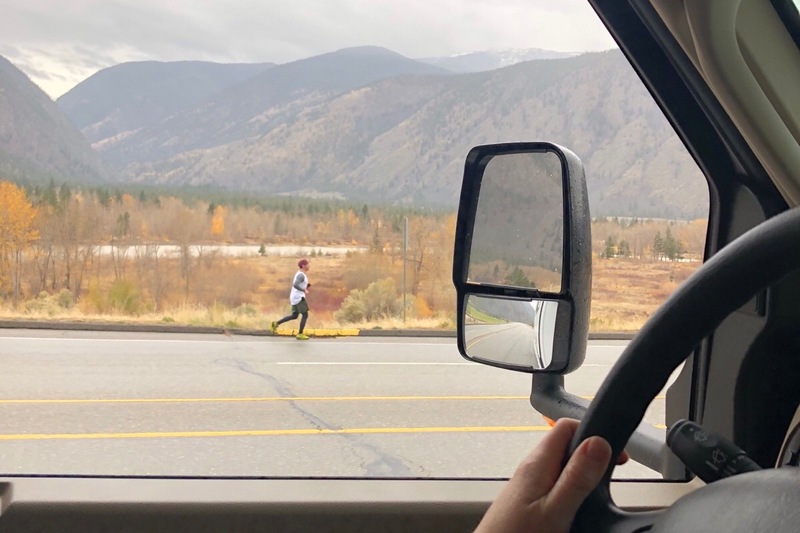 On Nov. 2nd/ 2018, myself and two co-workers will embark on a 9-day run. 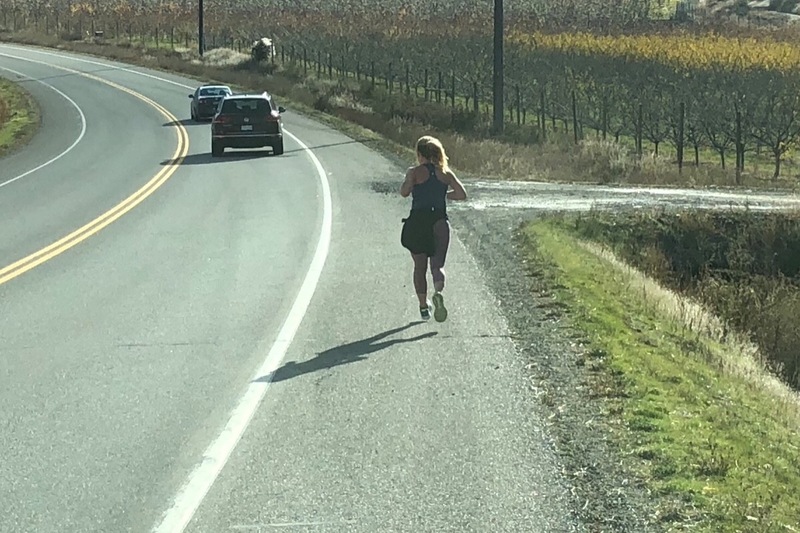 The plan is to run the 432 km’s from Penticton to Braydon’s home town of Victoria, BC. Our hopes are to raise a grand total of $10,000 in order to cover the $5500 team fee and the $4500 equipment costs required of each Paralympic athlete as well as raising awareness for Canadian Para Alpine Skiing! Thank you for taking the time to read my letter. Anything at all, little or big we would be so very thankful for! If you’d like to hear more about my Brother or discuss fundraising details I would be more than happy to chat. Tyler Luscombe and the Fundraising Team. We just finished day 2 of the run! 44 km on day one and 61.1 km on day 2. Thanks everyone for your kind donations!